Come Experience the Brotherhood Lacrosse Advantage! 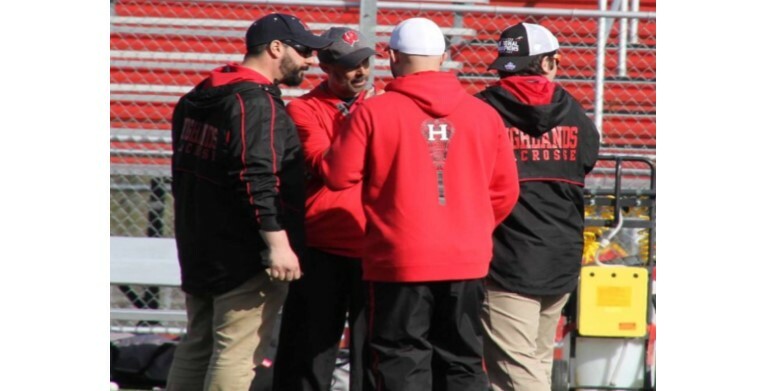 Player/Coach Ratio- In addition to each staffed head and assistant coach per team, Brotherhood Lacrosse Director Kyle Ojakian (Current Northern Highlands HS Head Coach & 3x Coach of the Year) attends all practices and tournaments coaching our players. High Quality Coaches- All Head Coaches are current High School Coaches and have collegiate playing experience. All Coaches (Head & Assistant) are trained in the Brotherhood Lacrosse System, using our teaching methods and strategies to maximize individual and team growth. We believe in the power of positive coaching. Our staff is enthusiastic and passionate about seeing our players reach their goals. We build a positive learning environment that fosters the growth of trust and respect among our players and coaches, enabling us to truly work together to grow as individuals and as a team unit. Practice Quantity- More practice hours than the competition. Practice Quality- We are not just a roll the balls out there and let them play kind of organization. We take pride in being the best teaching program available. We use our building block method of education to help break down complex concepts into smaller, more manageable parts allowing our players to learn not only what they are doing, but why they are doing it. Early in the season each team has specific predetermined lesson plans designed to teach all of our team concepts prior to tournament action. After each tournament, the team coaches and Brotherhood Lacrosse Director Kyle Ojakian meet to design future lesson plans based on individual team needs shown during our tournament competition. There is no standing around at a Brotherhood Elite practice. All of our plans are designed specifically to get each player the maximum amount of physical and mental reps possible. 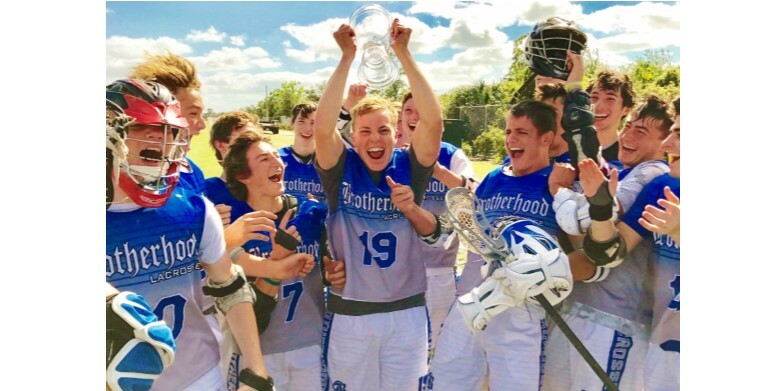 Practice time is the backbone of the Brotherhood Lacrosse program and we measure our success not only in trophies and championships, but in individual and team growth. 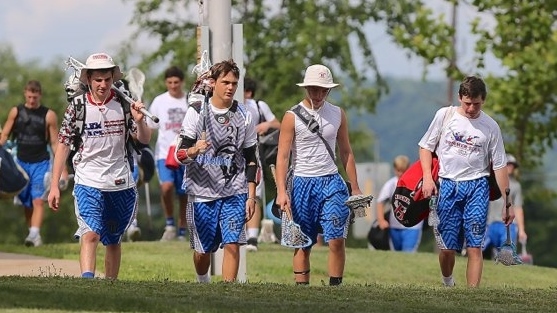 Brotherhood Values- We take pride in developing our athletes as young men using the vehicle of lacrosse. We believe in the importance of instilling our core program values of Character, Accountability, & Commitment. Community Service- Every year our teams take on a community service project. (Past Service Projects Include- Serving & Providing Food for Local Shelters, Working with the Greater Newark Conservancy to plant and pick food for the local community members, Donating, Sorting, and Packing Food Baskets at the Food Bank of New Jersey) This project is a great bonding experience for the boys and also helps them to see first hand how much they are capable of having a positive impact on their communities.